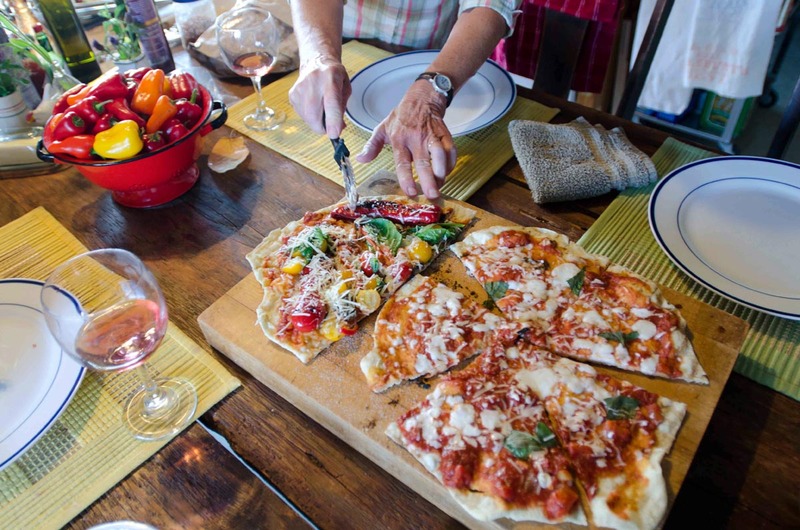 Even though we make pizza in our ordinary gas oven in the winter, it pales next to those we put together on the grill in the summer. 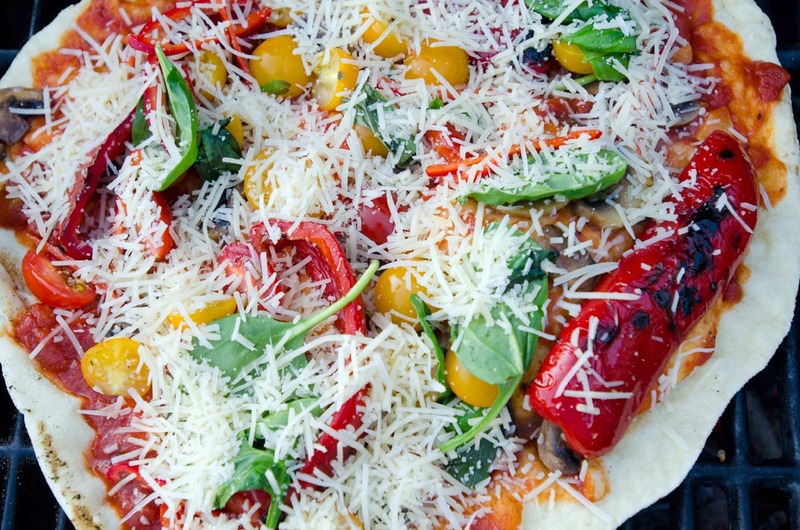 You can read about them and learn to make the dough in a post of July 13, 2010, but here are a couple of photos that should inspire you to make pizza on the grill part of your summer routine. One features the grilled veggies and one is a plain old pizza margarita, still my favorite. 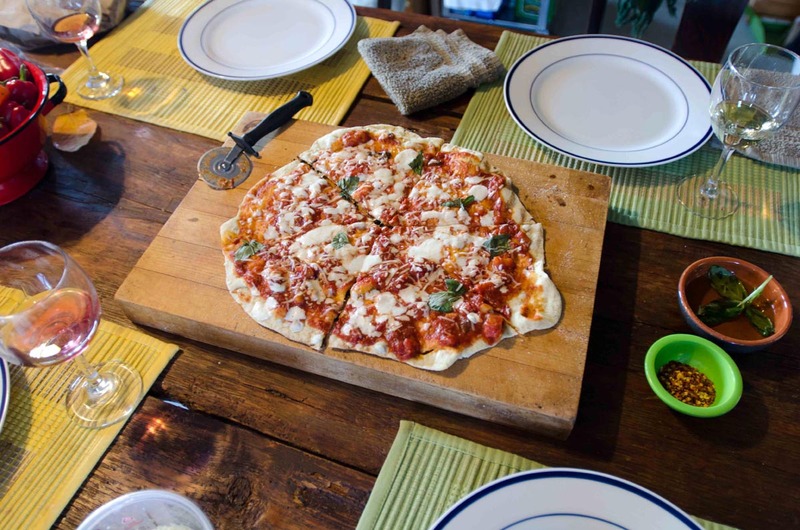 Earlier in the summer we made a spectacular pizza with fresh figs, honey, and creamy goat cheese – it could have been dessert.